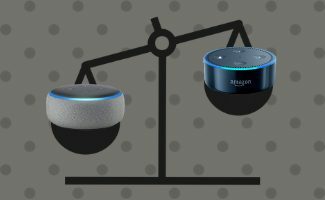 What’s the Difference Between Amazon Echo Dot 3rd Generation vs 2nd Gen? Summary: This article provides a detailed review and comparison of the Amazon Echo Dot 3rd Generation vs 2nd Gen model. It includes a helpful comparison chart highlighting differences between Amazon’s two most popular smart speakers. 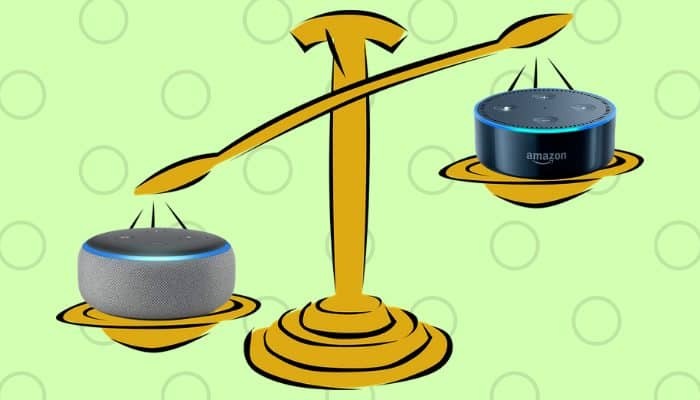 Echo Dot 3rd Generation vs 2nd Gen: Which to Choose? Q: Does Alexa record all of my conversations? 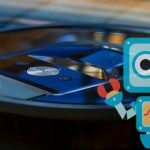 Q: Can I review and delete my voice recordings? Q: I do not own any other Alexa products. Can the Echo Dot function all on its own? Q: Can I use multiple Echo devices as an intercom system? For example, can I use more than one Echo Dot to call my kids to dinner? The 3rd Generation Dot outshines the 2nd Gen in nearly every way, except for the price. Some users have also said the older dot listens better, although we could not prove this in our testing. Benefit #2: Vastly Improved design. Benefit #3: Stronger Power Supply. Benefit #4: Cooler Light Ring. Benefit #5: More Color Options. We’ll explain each one in more detail below. Since its debut way back in 2016, the Echo Dot has been among Amazon’s bestselling Alexa devices. 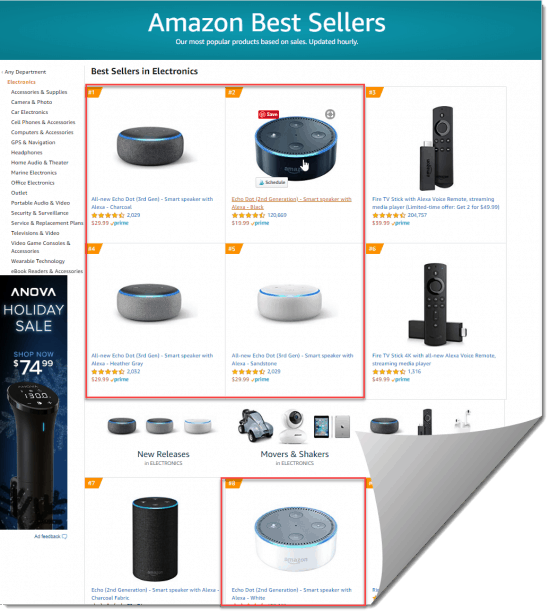 Additionally, the 2nd and 3rd Gen Echo Dots in various colors occupy FIVE of the top 10 slots on Amazon’s Best Sellers List. But why is this little device so popular? Let’s find out. The Echo Dot is arguably the most popular smart speaker in the world for three reasons. Second, the Dot works great all on its own. While the sound isn’t as nice as on some of the more expensive Echo models, virtually all of the same Alexa commands are supported. These including weather, news, timers, alarms, music, games, fun for the kids, and so much more. Finally, it works great as an add-on. 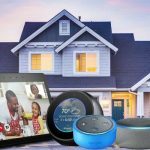 When paired with other smart devices—other echo speakers, FireTV, security cameras, video doorbells, smart lights, smart thermostats, robot vacuums, appliances, and more—you get an inexpensive method of voice control over your smart home. Chances are, you’ve arrived here because you’re on the fence about whether to buy the 3rd generation dot vs 2nd Gen model. Is it worth shelling out the extra bucks for the 3rd-Gen smart speaker? First, let’s take look at the All New Echo Dot 3rd Generation. Taking a cue from the Google Home Mini, Amazon updated the design and improved the sound. Alexa also got an upgrade and she now has a vastly improved app. Moreover, fitness tracking along with tons of new games and skills have been added to Alexa’s repertoire. 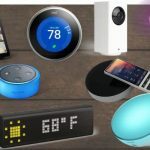 [These work on any Alexa device, including 2nd Gen Dot.] From a design perspective, the new, larger, rounded Dot with a fabric wrapper blends in better with home décor. Customers complained that the previous Dot looked too much like a “shiny hockey puck.” We can’t help but agree. The 3rd Generation Dot also retained the audio output jack, so you can make either a wired or Bluetooth connection to external speakers. Google Home Mini only supports Bluetooth. We’ll break down the differences further later in this article. Here’s a comparison table that highlights the key differences between the Echo Dot 3rd Generation vs 2nd Gen. So as you can see, the size, design, and warranty all vary depending on the model you get. All three versions of the Dot share many of the same features. They both have Mute, Volume Up, Volume Down, and Action buttons. 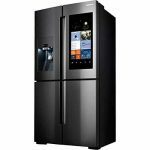 Each has a Bluetooth Audio Input and Output, an A/C Power Adapter, and Alexa is activated by using a wake word or via pressing a button on the top of the unit. None of them have an audio or USB output like some of the other Amazon devices. Also, none of them have a built-in Hub. For Echo with a hub, check out the larger-sized All-New Echo Plus. The most notable distinction between the 3rd Generation vs the 2nd Generation speaker is the substantially better sound quality. The overall audio quality is just much richer and has deeper mid-range, bass, and tonality. The 2nd Generation sounds “tinny” in contrast. It’s actually quite impressive that Amazon was able to get so much big sound out of such a tiny speaker. Kpaceguy does a nice job comparing the Echo Dot 3rd-Generation vs 2nd-Gen sound. Skip to the halfway point in the video for the audio test. You also pair two dots together for a more stereo sound effect. This is also not true of the 2nd-Gen model. Both 3rd-Gen and 2nd-Gen sport an audio output jack if you want to connect to wired audio devices or headphones. The “All-New” Echo Dot has a rounded edge, fabric mesh wrapper and an overall softer edge to it. The rubber backing on the bottom is the same on both devices. The 3rd Generation Dot is also larger and heavier than its predecessor and looks a lot more like the newly redesigned full-sized Amazon Echo. It also more closely resembles the competition [namely Google Home Mini]. However, at the time of this writing, Google Home Mini costs significantly more. Here’s a nice video overview of the Amazon Echo Dot 3 from CNET. The 2nd gen uses a detachable micro USB cable to power it (similar to your smartphone charger). The 3rd Gen has a non-detachable proprietary wired power adapter that plugs into the unit and then into the wall. Why should you care? Generally speaking, for the 2nd-Generation you could power it directly from a USB port [e.g. from a TV USB port or set-top box]. For the new Dot, you need to plug into a power outlet. We think the 3rd-Gen power supply stands a better chance of holding up over time. The 2nd Gen light Ring is much brighter. Some customers complain that it is too bright. So, Amazon corrected this with the 3rd Gen model. The dimmer light on the 3rd Generation won’t distract you if you’re in a dark room watching a movie, for example. Movement on the light ring is different as well. It moves more gracefully than the 2nd Gen model. The 3rd Generation Echo Dot is available in Charcoal, Heather Gray, or Sandstone. The 2nd-Gen is available in Black or White only. There are more kid-friendly colors options for the Amazon Echo Kids Edition. 🔥 Amazon.com Tip: Today, we noticed an issue with trying to select a different color [from the Amazon default] for the Dot when using Google Chrome. This seems like a bug on the Amazon product page. Try reloading the page and reselecting your favorite color option. While the 3rd-generation smart speaker is improved over the previous version, we should point out a couple of caveats. 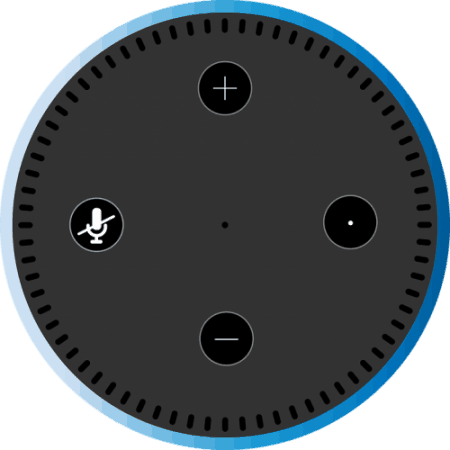 First, more than one Reddit user recently reported that voice pick up of Alexa’s microphone is actually worse than on the 2nd-Generation and that she takes about half a second longer to respond. Second, the same Reddit users reported occasional static-ey sound coming from the speaker like it is blown. It corrects itself but has reportedly happened more than once. I have noticed this myself with my 2nd-Generation Echo on one occasion, but not with the Dot as of yet. If I had to guess, I would say this is probably a network hiccup of some type causing this to happen. 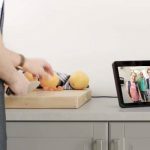 Set is essentially the same for all three devices using the Alexa App. It’s super simple. You just plug in the Echo and do what Alexa tells you and follow the prompts in the app. The contents of the box are the same for 2nd and 3rd Generation. 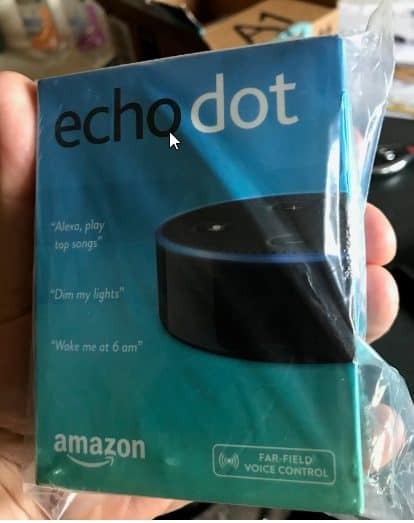 The Echo Dot 3rd generation has been shipping since September. Both models are currently still available at Amazon, and the 2nd Generation is available at a steep discount. The 2nd Generation Dot will likely be retired in the near future. If you’re interested, we suggest you buy one now. 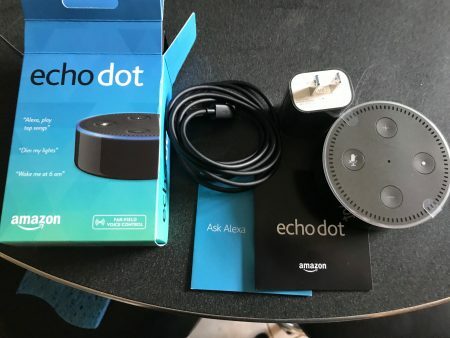 Following is a list of questions frequently asked about the Echo Dot. If you have a question, leave it in the comments below. If appropriate, we will include the answer here. A: No. Echo devices ONLY listen when you use your chosen wake word (Alexa, Amazon, Computer or Echo). According to Amazon: ” The device detects the wake word by identifying acoustic patterns that match the wake word. No audio is stored or sent to the cloud unless the device detects the wake word (or Alexa is activated by pressing a button).” So let’s put those conspiracy theories to bed. A: Yes, that’s the beauty of the Echo Dot. It gets you a full-fledged smart speaker for a very low price. A: Absolutely yes! Check out this handy video from Chris Fry the Tech Guy. 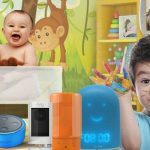 We hope you found our review and comparison of the Echo Dot 3rd Generation vs 2nd Gen vs Kids Edition helpful. Do you plan on buying 3rd or 2nd Gen Echo Dot? Or perhaps you’re going for the Kids Edition? Please leave a comment below, and share this with your friends if you found it useful. Thank you for your support! 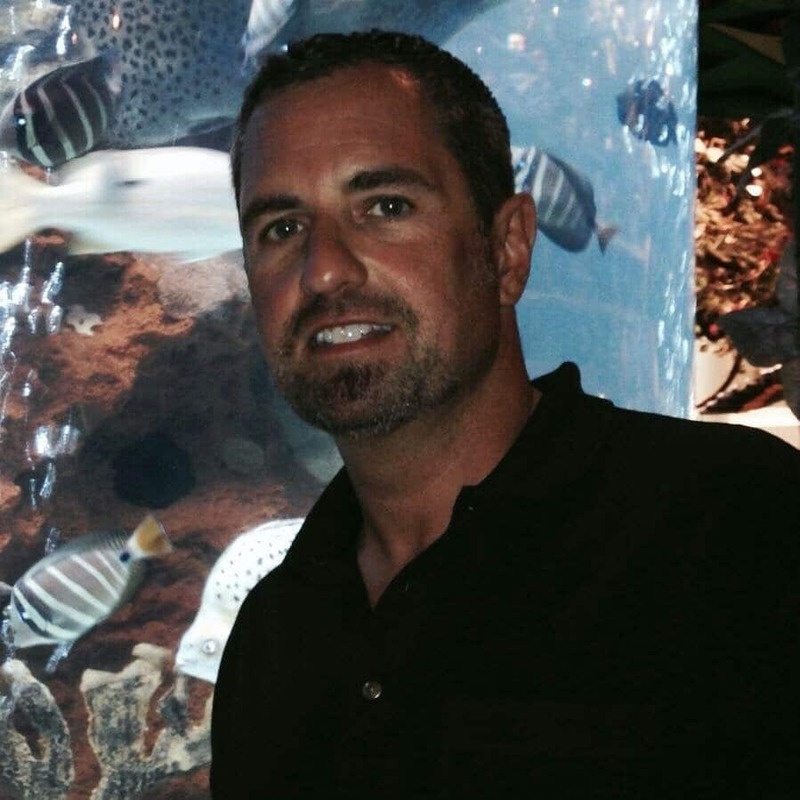 Tim Brennan is Founder and CEO of Writeinteractive, Inc., a professional services firm that helps companies solve technical content challenges to address real business goals. He also owns smart home technology site and blog oneSmartcrib.com Tim became obsessed with smart home tech after purchasing Amazon Alexa. When he’s not crushing on Alexa or comparing Echo Dot 3rd Generation vs 2nd Gen, Brennan is a father to two sons, and he manages the day-to-day operations of Writeinteractive. He is also an active blogger, obsessive Star Wars fan, and an SEO fanatic. This article includes affiliate links to purchase products directly from Amazon.com. 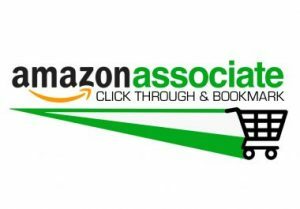 As an Amazon Associate, we may earn a commission when you buy products on Amazon using these links. 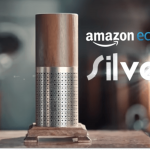 You can learn more about our affiliation with Amazon here.